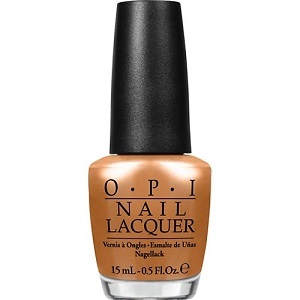 OPI Nail Polish, OPI With A Nice Finn-ish, NLN41, .50 fl. oz. Metallic bronze-toned gold shimmer nail color.